With winter setting in, the striking mountains of Snowdonia opens up its doors to new challengers and adoration. 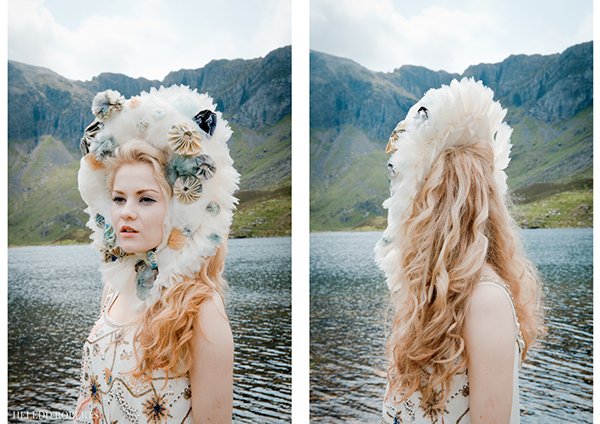 Rightfully titled Anghysbell, Heledd Roberts has captured the magic of Snowdonia in the images above. 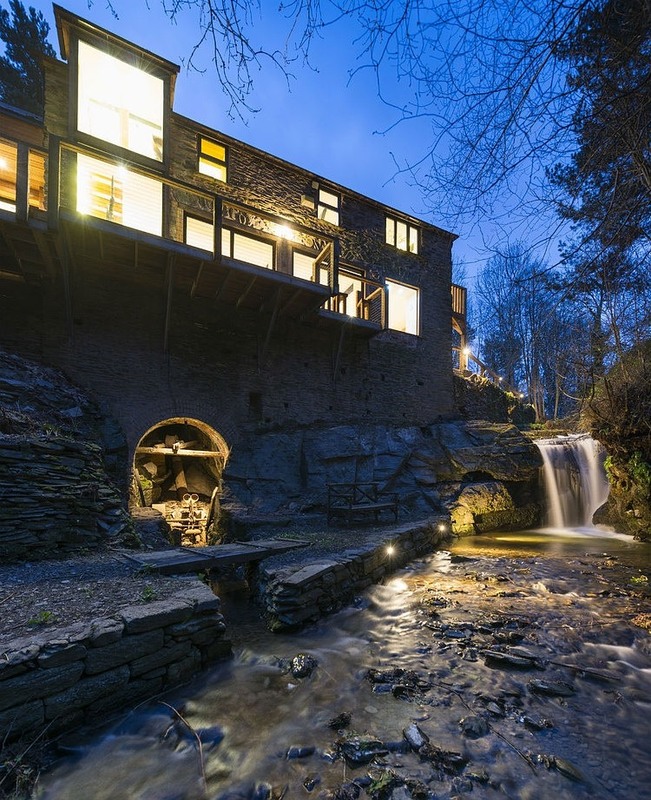 An incredible look inside a redeveloped 18th century water mill in Corwen, Denbighshire. 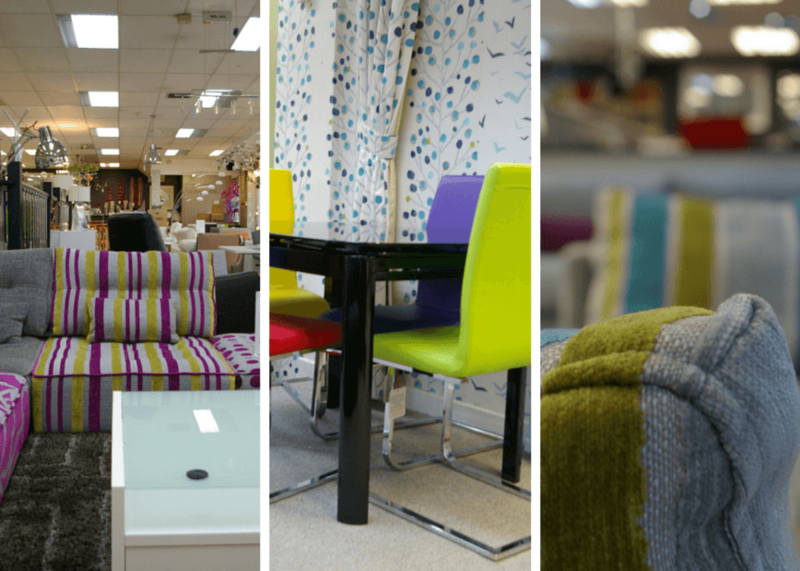 Julia Jones is an interior design and furniture store based in North Wales. 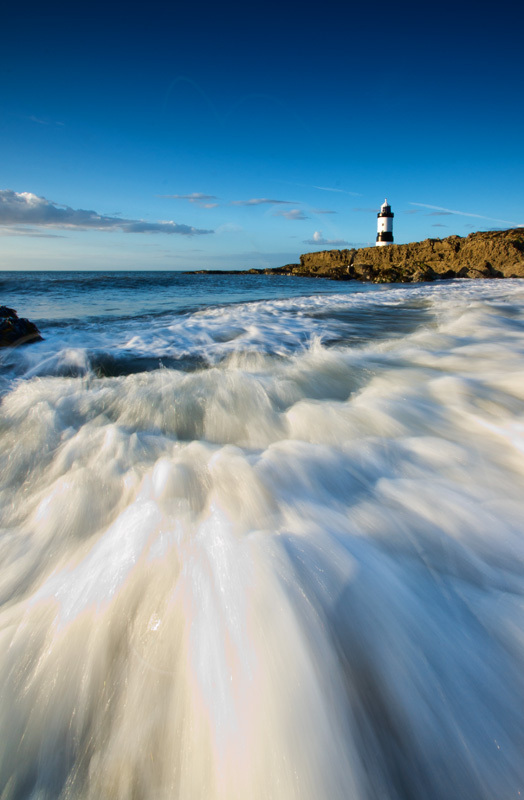 When Waves Attack – Black Point, Penmon – Kris Williams.